A power of attorney is a legally binding document that grants a specified person power over his or her assets, and/or medical decisions in the event the individual is incapacitated. If an individual falls into a coma due to illness, for instance, the person to whom he or she provided power of attorney will have the authority to make medical decisions on their behalf. Due to its sensitive nature, DC and Maryland require this type of document to be notarized before its made official. There are several different types of power of attorneys. A limited power of attorney allows the principle (the person giving the power of attorney) to choose which powers the agent (the person receiving the power of attorney) has. A full power of attorney, on the other hand, grants the agent complete control over the principle’s bank finances, bank accounts, leases, etc. A third type is a durable power of attorney, which grants the agent control over the principle’s assets and decision-making power in the event he or she is medically incapacitated. Can a Notary Draft a Power of Attorney Document? Laws regarding the drafting of power of attorney documents vary from state to state. With that said, most states require this document to be drafted by a professional attorney with an active license to practice law. So unless the notary public is also an attorney, he or she may not be able to legally create power of attorney documents. When a power of attorney document is drafted, the attorney performing this duty is responsible for ensuring the contents are accurate to the best of his or her knowledge. This, of course, is in stark contrast to the duties of a notary public. When a document is notarized, the notary does not attest to the contents of the documents, but instead he or she confirms the document was signed by the said individual in the notary’s physical presence. While notary publics are generally prohibited from drafting power of attorney documents, they can still notarize them – assuming they follow DC and Maryland’s respective laws. Some states only require the principle’s signature to be notarized, while others require either the principle or a witnesses signatures to be notarized. Whether you plan to give or receive power of attorney, you should familiarize yourself with your respective state’s laws regarding notarization of this document. 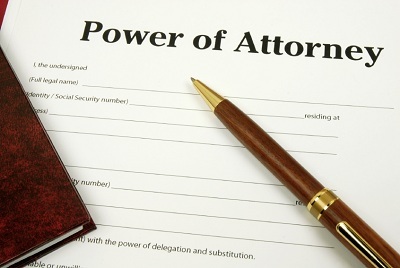 Notarizing a power of attorney document is pretty much the same as any other document. 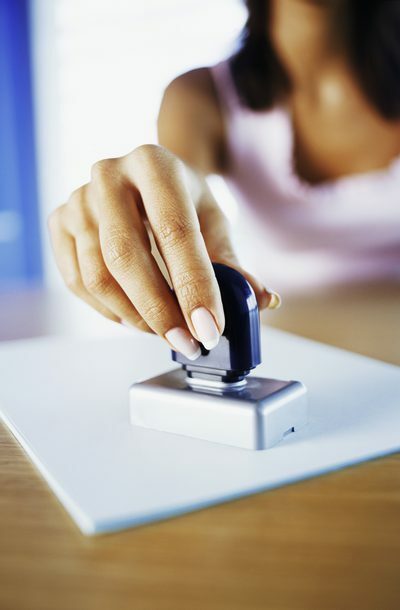 The notary public verifies the signer’s identify and observes as a he or she signs the document. If a notary is either the principle or agent of a power of attorney, he or she is generally prohibited from notarizing the document. This is a direct conflict of interest, and most states explicitly prohibit this type of behavior.